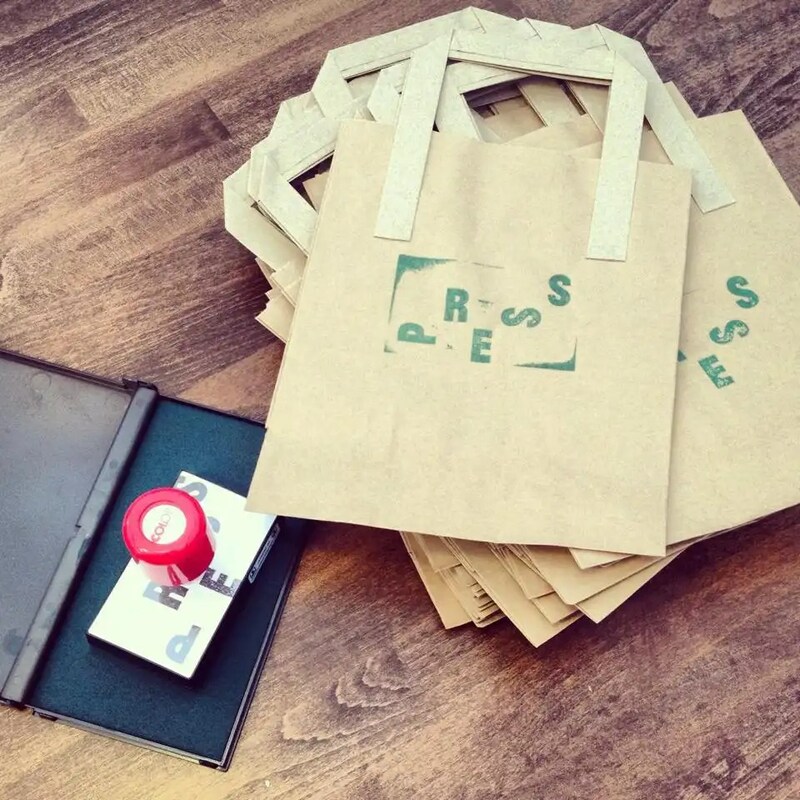 Press is an independent cafe located in the National Print Museum. 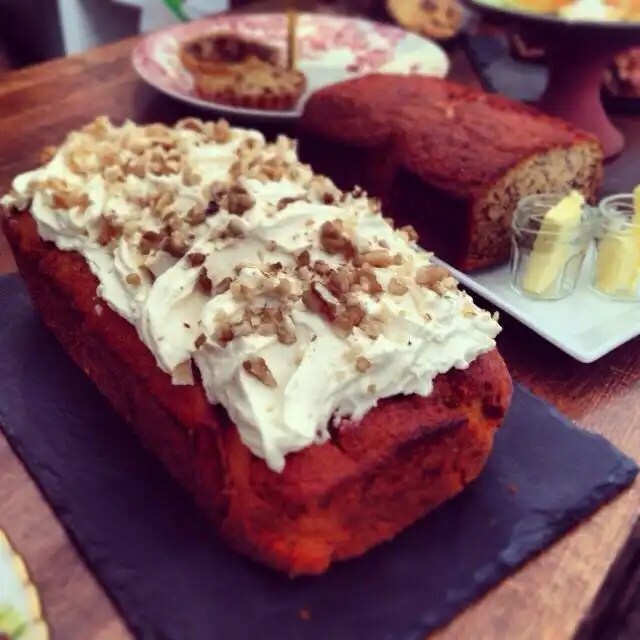 All the food is lovingly home made using fresh ingredients from Irish suppliers. Try one of the daily chalk board specials or a cup of delightful Cloud Pickers coffee, roasted and pressed in Dublin. Escape under the archway into a cosy enclave for breakfast, lunch or an afternoon treat on week days. A restorative rustic brunch menu is served on weekends. Press is also available to for hire for private functions.